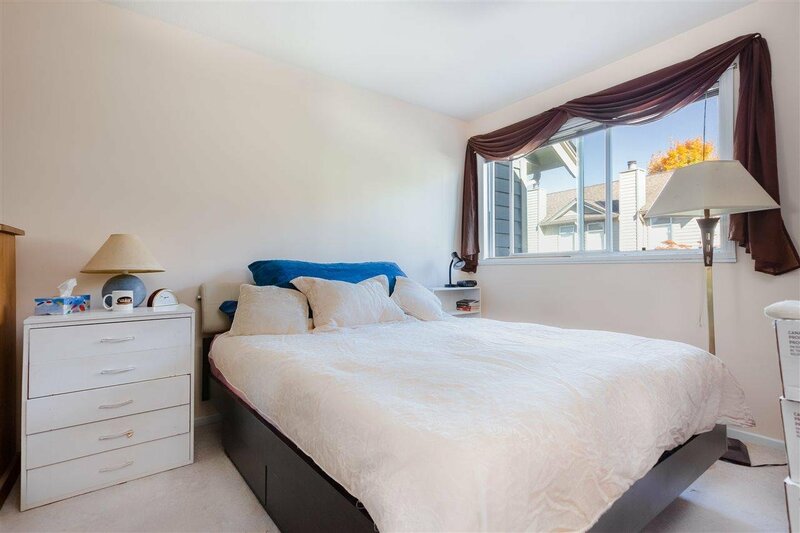 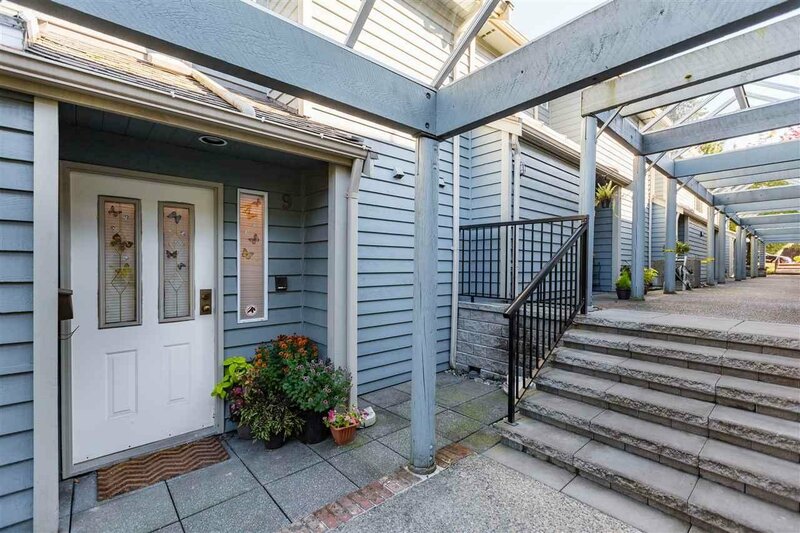 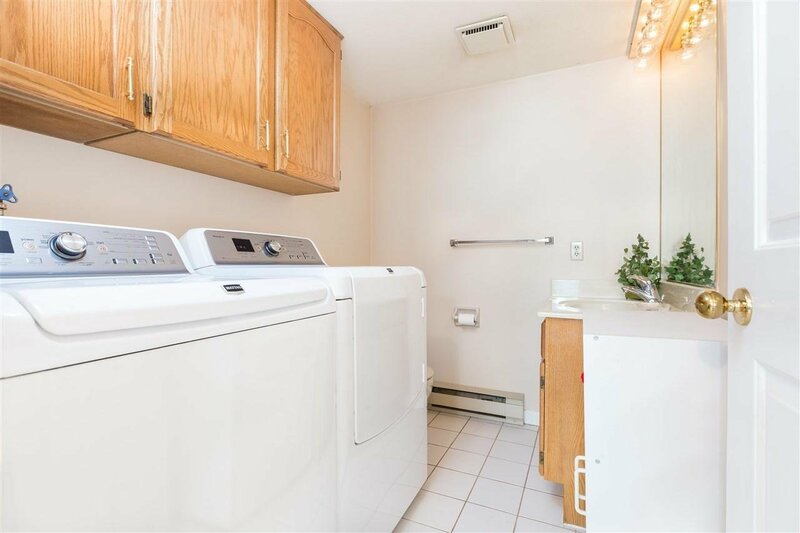 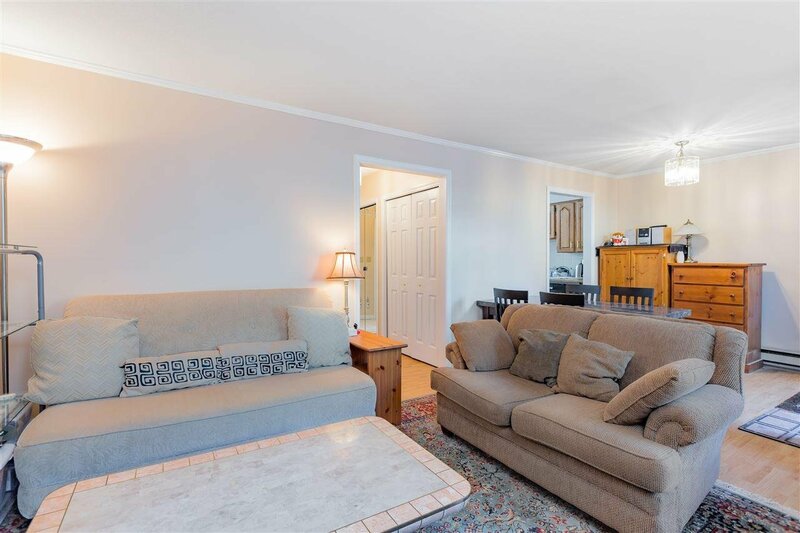 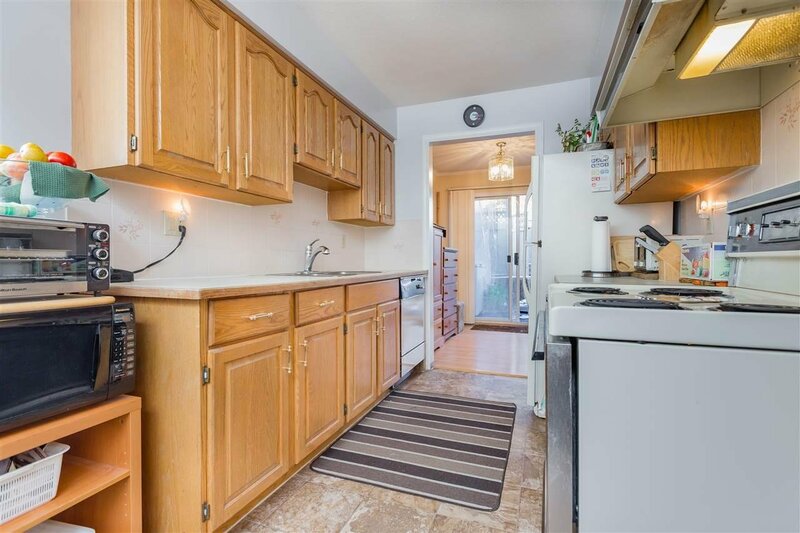 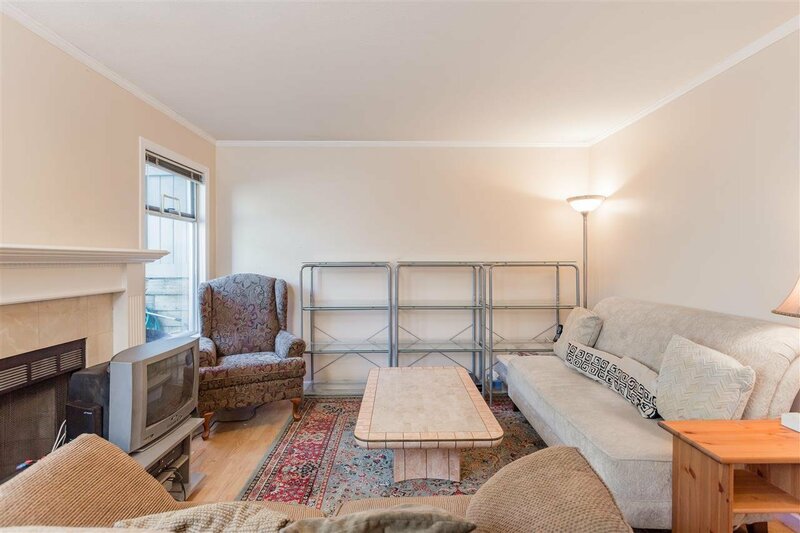 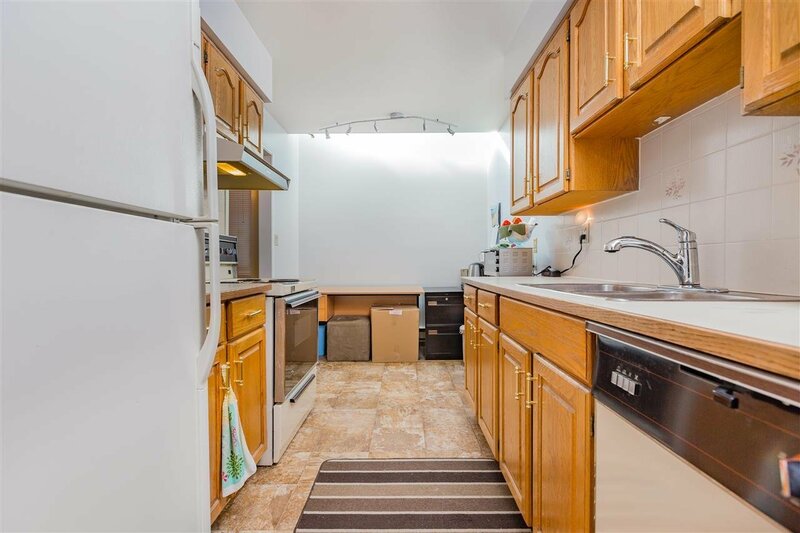 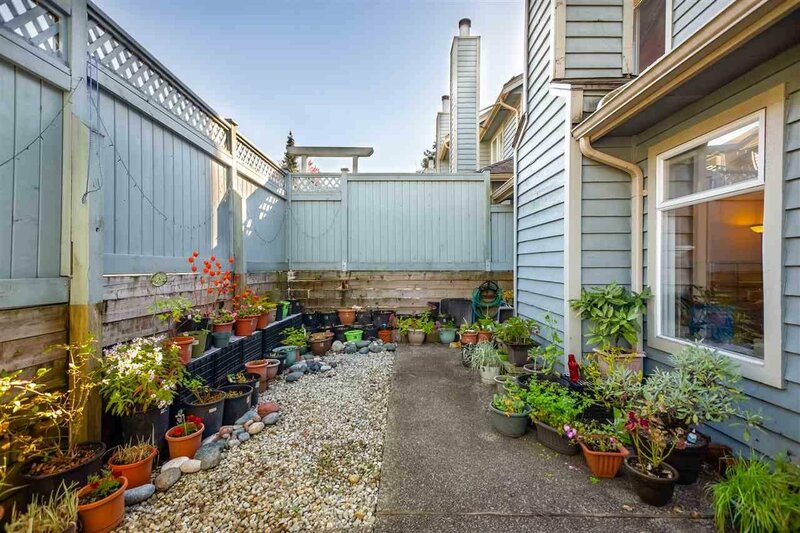 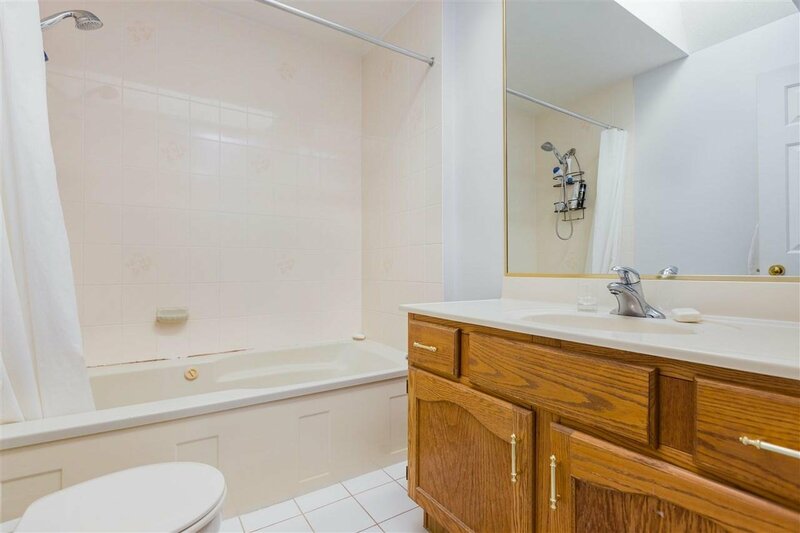 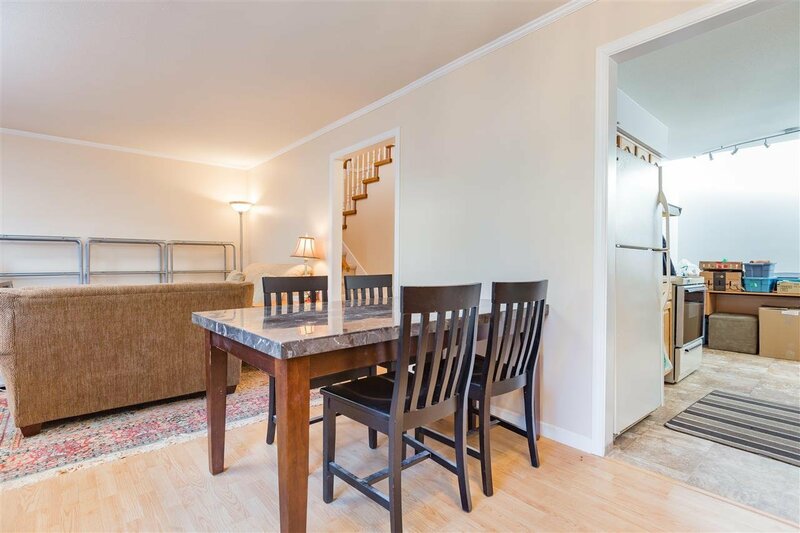 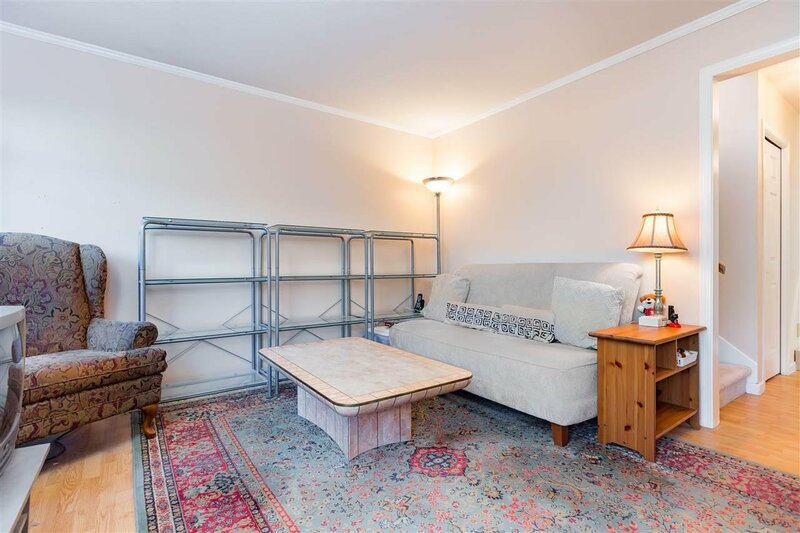 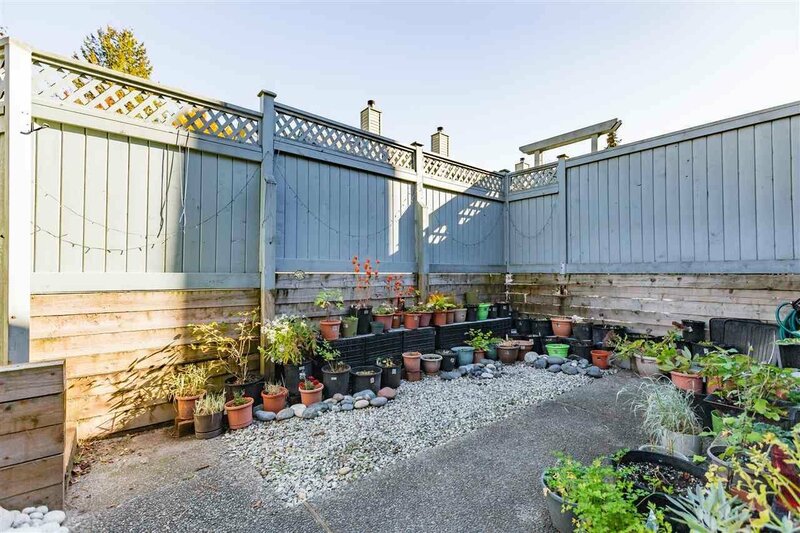 9 7120 Barnet Road, Burnaby - 2 beds, 2 baths - For Sale | Jenny Wun - Oakwyn Realty Ltd.
Quiet 2 Bedroom + 2 Bathroom, 1,046 Sq.Ft., West-facing townhouse at "Harbour Ridge Terrace". 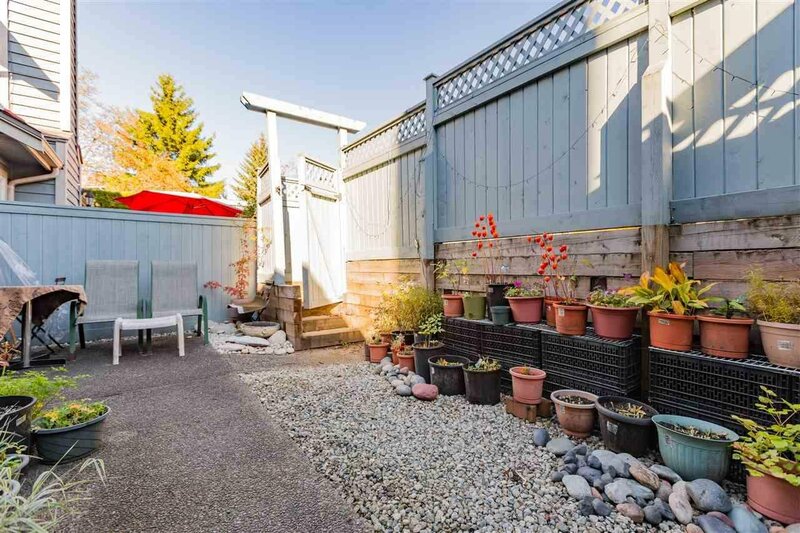 This well-maintained 2-storey home features a spacious living room with a wood-burning fireplace, a kitchen nook with skylights & dining room with glass door that leads to a spectacular large private patio. 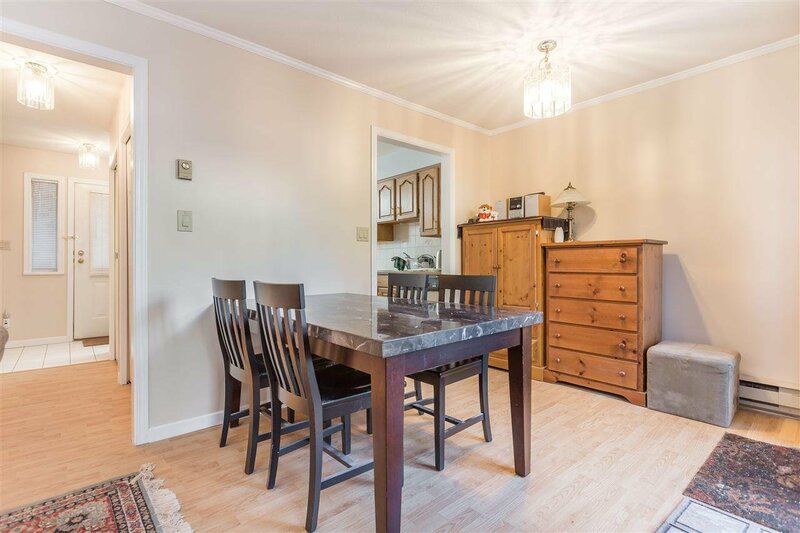 Sleek laminate flooring throughout and plush carpet in bedrooms. 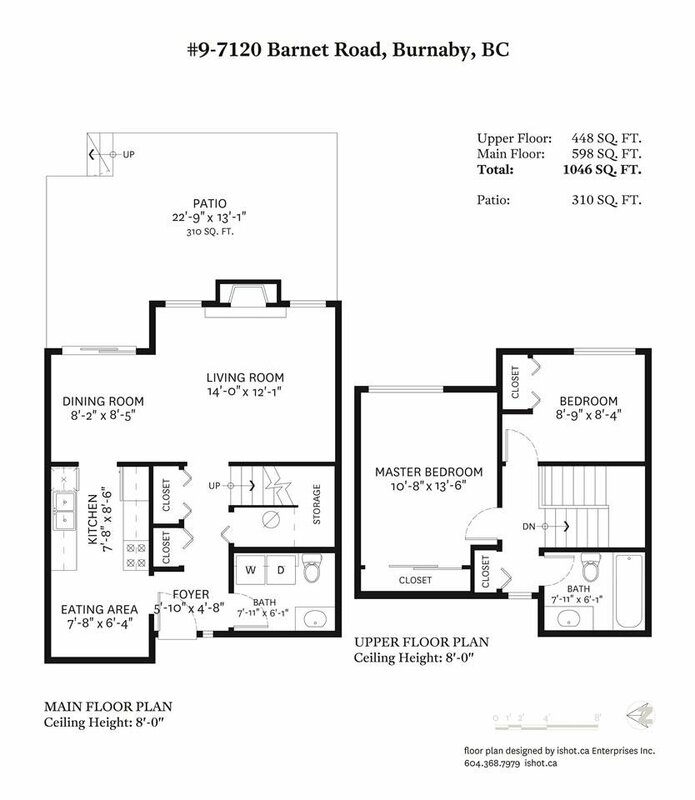 Generously sized bedrooms and lots of storage throughout. 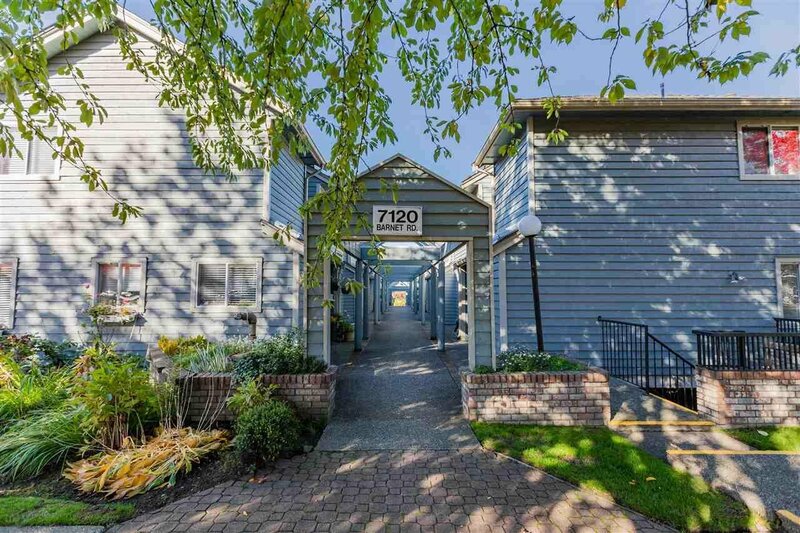 Bonus side-by-side parking stalls #71 & #72. 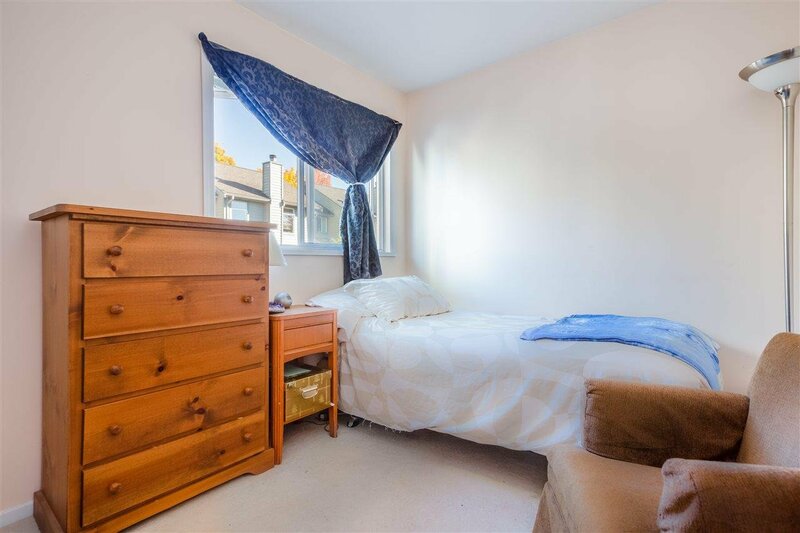 Close to SFU, Burnaby North Secondary, Kensington Plaza shopping, transit (less than 1 minute away from Hastings Street side), parks & recreation.